Read on to see how we have put to rest some common misconceptions about Roulette. 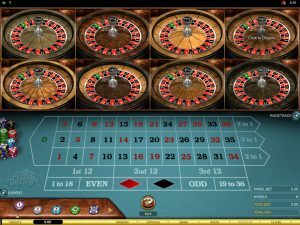 Roulette is an amazing casino game that has been romanticized in many Hollywood films, especially with unbelievable wins. 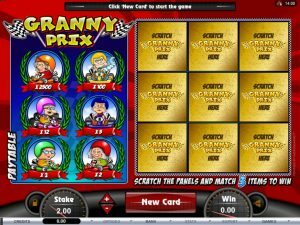 But as with any popular casino game this one too has generated some myths that people believe in. 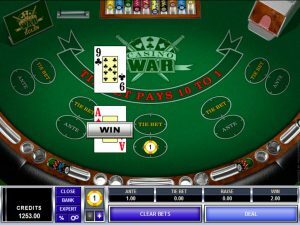 Despite the fact that roulette wheels work at random, players still like to dream about great ways of defeating the casino at its own game by simply following a belief that simply won’t help them win. Therefore, we have a short list of five common myths that have been debunked. Myth: Roulette players believe that all roulette wheels are identical and that they will perform in the same manner, which means they all have the same outcomes. Obviously European and American roulette wheels are different because of the number of slots in them, but we aren’t talking about that. Fact: Even if you take two wheels of the same roulette variation manufactured on the same day by the same craftsman or machine, they still come out different from one another in respect of the outcomes. 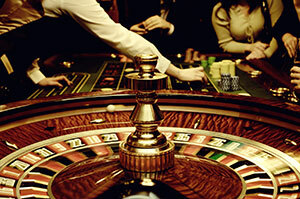 Have you ever wondered why the word “roulette wheel signature” exists? 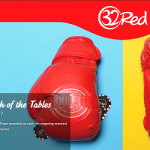 Myth: One of the most common myths is that some numbers are due to come up just because no ball has hit them in a longer period of time during a roulette session, so players do their best to recognize these numbers. They are known as “cold” numbers. Many players try to win at roulette with this myth on mind, but they don’t realize that they are only wasting their time and money. Fact: How can we put this as simplest as we can? Here it goes: Roulette is totally random. There are no sequences, no due numbers and no logical order. Each number in a single-zero game has 1 out of 37 chances to occur. Every roulette wheel is cared for through calibrations, repairs and what not, so don’t bother with anything else except with playing smart. Myth: Roulette betting systems were sold and advertised as methods to easily get rich by playing roulette. These are the saddest scams that potential roulette players believe in, at least sad to the normal roulette player with realistic views of the game. Fact: Roulette betting systems were debunked long ago, and today most of them are given free as part of a bigger scam. Remember, roulette is a random game, and if anyone is trying to make you believe that there are betting systems that work, he is most likely trying to lure you into gambling by creating a false image about roulette. Instead try to find some practical tips. Myth: You are in a casino playing roulette, throwing in your chips, winning some, losing some, and suddenly you get two, three or more hits and you have managed to instantly double, triple or quadruple your bankroll, so you figure out you can play some more because you are on a winning streak and so you begin to increase your bets to take advantage of this streak. Fact: Winning streaks are fun, they are exactly why gambling can be fun, but being on a winning streak doesn’t make you invincible. In the end you will suffer a loss or a losing streak big enough to make you lose all of your money, just because you believed in a myth. Be careful, be realistic and don’t romanticize about your winning streaks. Myth: Roulette players think that they can beat the house edge and achieve an advantage on the long run, the same way the casino has an advantage over its players. Players think they can do this by believing there is a secret bet that pays 50-50, by tricking the casino with different offsetting bets and so on. Fact: The casino will always have the advantage over you. The only thing you can do is to reduce the house edge to 1.35% by playing roulette games where the En Prison and La Partage rules are into play, which in the long run still leaves you at a disadvantage. The only way to become a winner despite the house edge is to score a big win with which you can walk away from the game with profit in your pockets. Maybe in the past these myths were true considering that 50 or 60 years back operators and players could easily tamper with the mechanics of the game, but today there is no ground for these myths when everything is so strictly regulated.